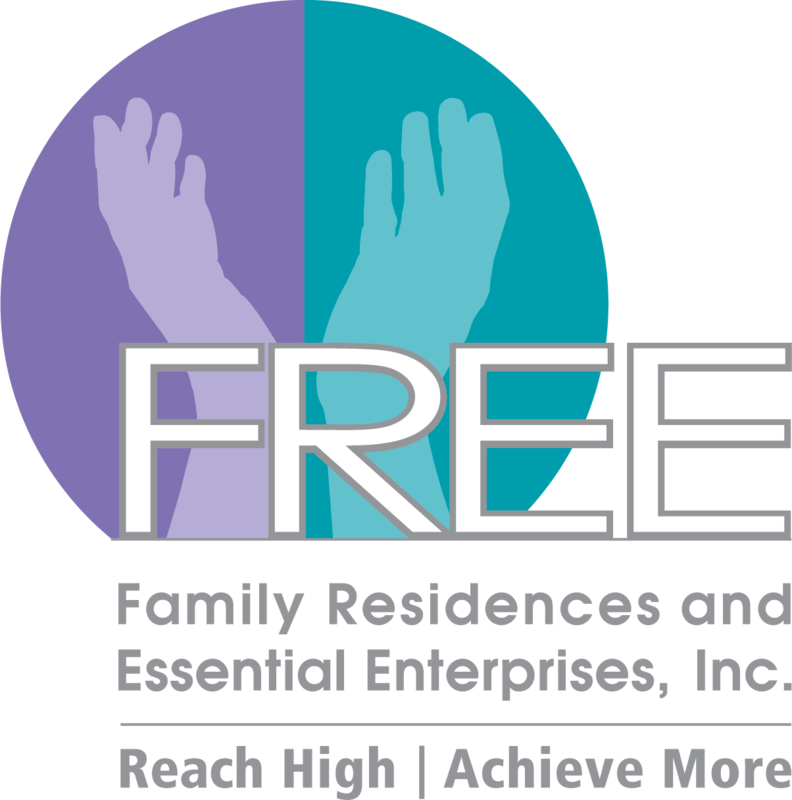 Family Residences and Essential Enterprises, Inc. (FREE) is proud to announce the appointment of Michael Leahy, C.P.A., as Chairperson of the Board of Directors. Mr. Leahy is an experienced board member and previously served as Vice Chairperson of FREE’s Board. Mr. Leahy is an accomplished business leader and has over 30 years of experience in real estate banking, investing and development. He held key executive positions at Metropolis Management, Continental Bank/Bank of America, Drexel Burnham Lambert and Goldman Sachs & Co.